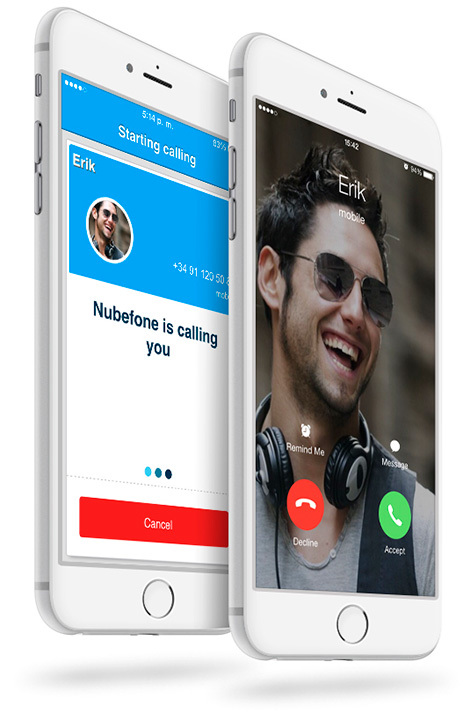 Recommend Nubefone and get FREE calls forever! 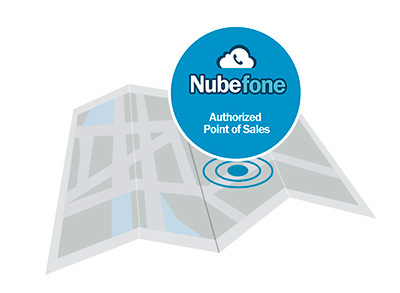 Nubefone available in 47 countries! The call is not over Internet, it is not VoIP. 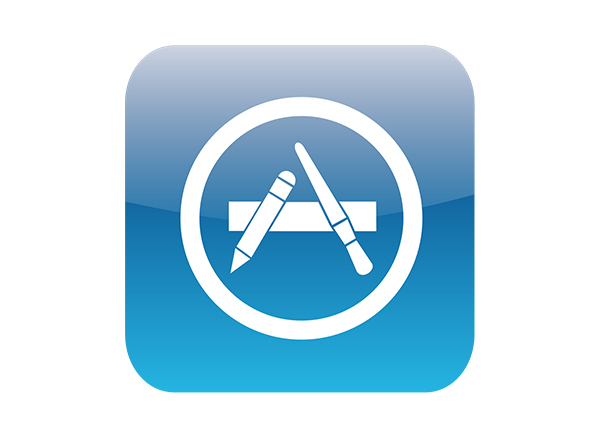 Data connection or WiFi is not needed, as you are not connected during the call. 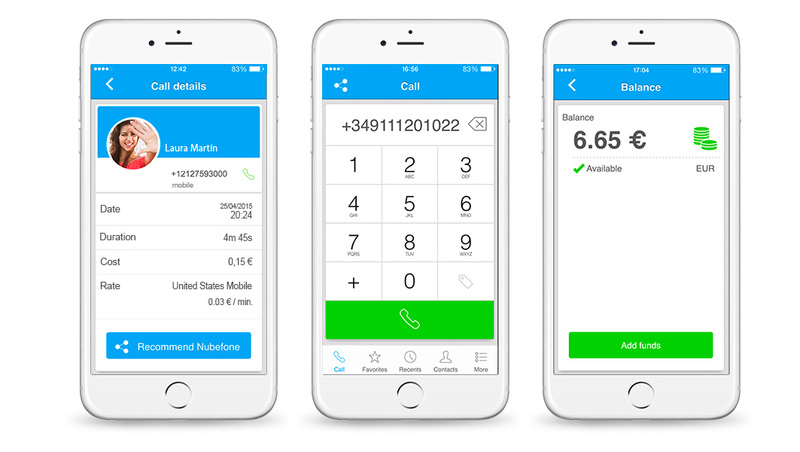 * Rates depend on the origin country of the Nubefone number being used.